At Spencer Renovations. we do every job as if it were our own. Customer referrals and word of mouth make up nearly 100% of our residential and commercial business, and therefore we can pass that savings onto you, our customers. Due to this, we are less than the average standard on pricing and still produce an exemplary product. Our primary focus is quality and providing you with exactly what you want and pay for. Whether its a full home remodel or a simple room addition, we handle every project with the undivided artistry that is deserves. Take a look at what some of our clients have to say about our services, and the work we have done for them. Paul Spencer has over 20 years of experience in remodeling and renovations. From start to finish we use the best quality materials and go above and beyond expectations. Our room additions consistently receive positive reviews. 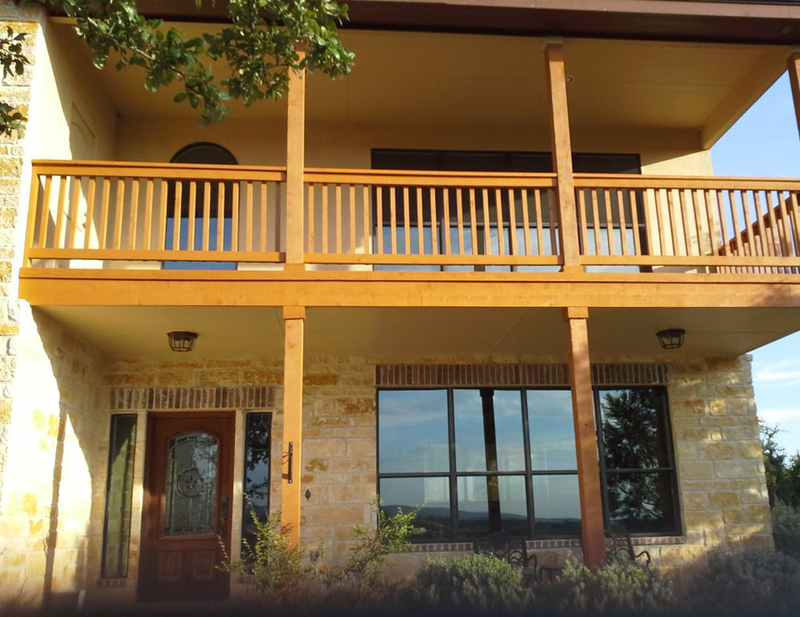 We are one of San Antonio's most experienced leaders in Hardiplank installation. 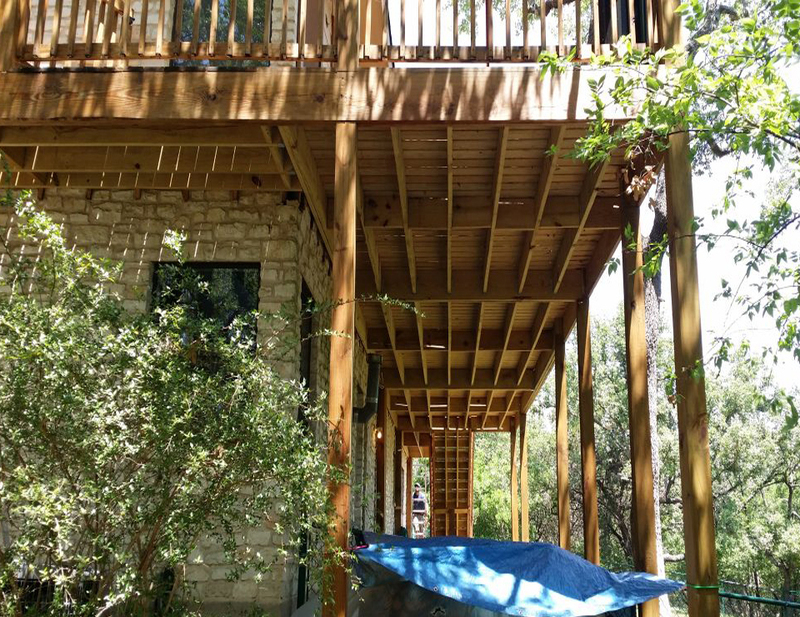 We make beautiful decks that bring life to your home. Our patios and Gazebo additions add a new light to your living space. CALL US FOR A FREE CONSULTATION CLICK HERE! 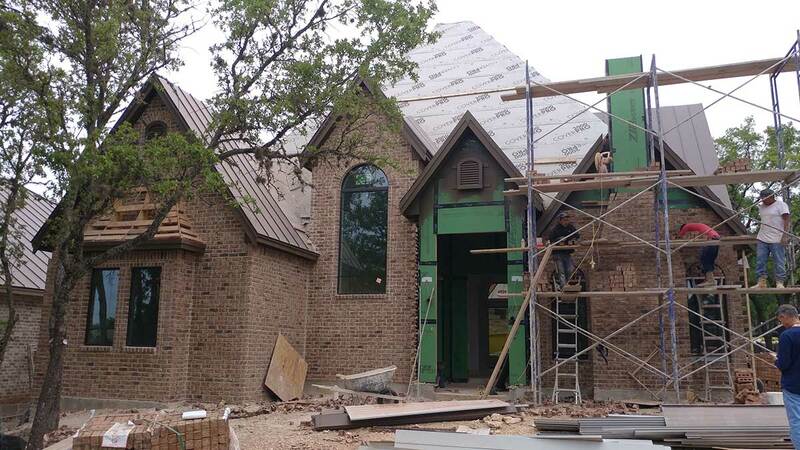 Home Renovations San Antonio and More. 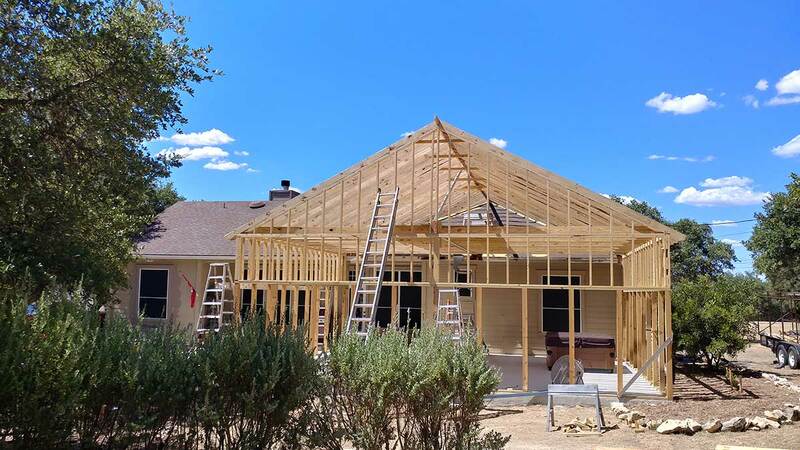 Here at Spencer Renovations we provide a wealth of knowledge and experience in Home Renovations San Antonio, Home Remodeling and Home Building Services. We believe that truly superior homes are built by people of integrity, whose outstanding principles direct both the building process and business relationship. These principles include honesty, attention to detail, clear communication and dedication to doing things right the first time. Our goal is to build projects and relationships that embody our ethics and make a lasting contribution to the quality of life in our community. Contact us for office renovations, kitchen remodeling, bathroom remodeling, room additions, and or Deck renovations. At Spencer Renovations. we do every job as if it were our own. Customer referrals and word of mouth make up nearly 100% of our residential and commercial business, and therefore we can pass that savings onto you, our customers. Spencer Renovations has the expert and qualified pros for accomplishing every type of bathroom, kitchen or home remodeling functions. It might be an easy renovation of the fronts of your cabinets or a more intricate job such as the creation of an extensive pantry, or the design of the perfect floorplan for entertaining - we can give you the design of your dreams. The method that we use to devise the perfect home, bathroom or kitchen remodel design, for each client obliges careful attention. Home demolition and remodeling tasks are complicated. And risky for the worker, so it's not DIY friendly. It commands a large investment in equipment and training. Every single day we get requests for total home remodeling projects. 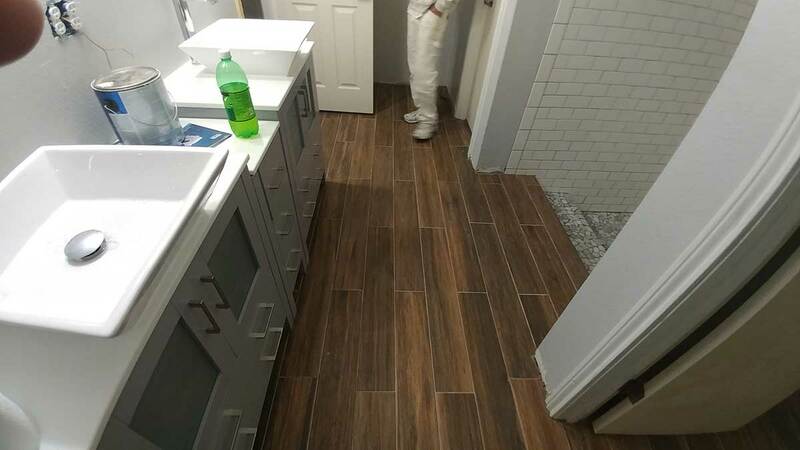 While we are well known for every aspect of home, bathroom and kitchen remodeling, recommending new flooring for your home, kitchen or bathroom, is a prime project we do every day. Our team is highly trained in helping customers who're looking to have any home, kitchen or bathroom remodeling question, or need answered quickly and professionally. Our remodeling customers reach us from all over San Antonio. We're proud of our capable home, bathroom and kitchen remodeling company, very near to you in San Antonio, Texas. Having trouble? Call anytime in San Antonio. It's not easy to bring in a experienced total home, kitchen or just bathroom remodeling business locally in San Antonio. And that's the reason why you may want to consider Spencer Renovations. For decades, we've been helping thrilled customers in every corner of San Antonio. If you give us a call, you'll immediately appreciate that we're confirmed to be top tier because of our top-line skills backed by extensive experience. The delivery of top quality results is our only objective. Which translates into your satisfaction becoming our top priority. Of top importance then, is reliably and consistently delivering our services to you at the standard you expect. 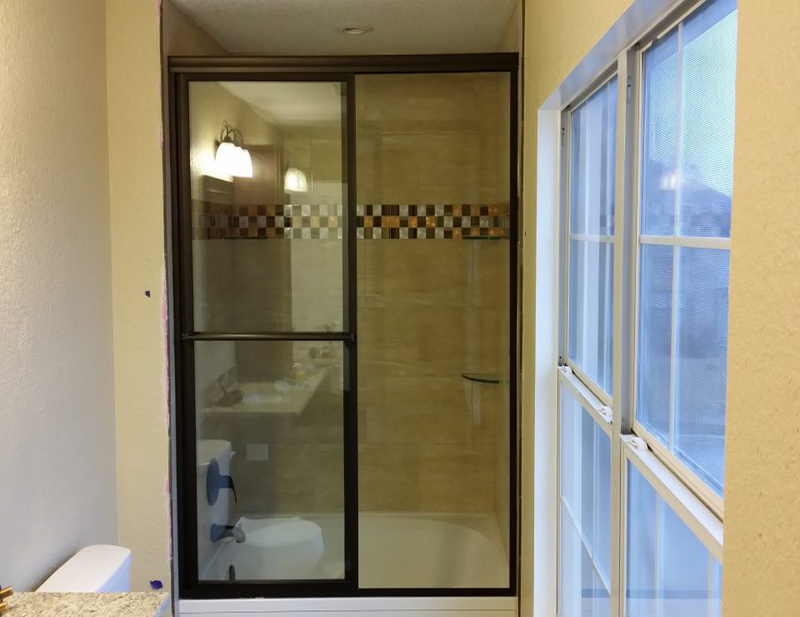 Just get a hold of us at Spencer Renovations and you'll see why we're known to be the best home remodeling, bathroom remodeling and kitchen remodeling contractor serving San Antonio. The bathroom is one of the most important areas in the home. Like your kitchen and bedroom, your bathroom is one of the most frequented spaces in your home. So, why not take the time to make it a little less ordinary, and a lot more luxurious? On a budget, you may not think this is possible but it is, once you put enough time and effort into strategizing how to remodel within the budget you have set. Make sure to get estimates from several different contractors first and foremost. This will help you choose the contractor that is closest to your budget to remodel your bathroom. You will be surprised to find out different the estimates are. Go online, check all sources and do some research before contacting any company. There may be a monthly special that a company may have on, or a company that will offer you a free quote online without having to ring them up, so you have time to decide and think. Then choose your top two favorite companies that stand out. If you're remodeling your whole bathroom, wait for the contractor to come over. They cannot give you an accurate quote over the phone for remodeling, if they do, they will end up charging you more on the day of completion. In order to get an accurate quote, ask the contractor himself to come to your home and inspect your bathroom in order to give you a fair quote. After booking a slot with your contractor to come and inspect, make sure to read through the companies reviews online, and get some reliable references from friends and family if possible. This will give you a good idea on the service you will receive if you choose this contractor and, if some of the reviews and comments will prove you wrong. If you're still a little hesitant after the contractor's visit and it's a higher quote than you had expected. Not to worry you can remodel bit by bit, just go one step at a time. You could start off with installing a new lighting system in the bathroom or update to granite countertops. It's a small change but a good start to your journey on remodeling your bathroom on a budget. 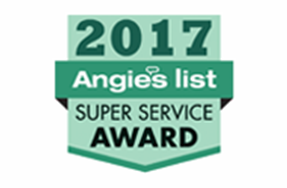 If you communicate with other Kitchen And Bathroom, Or Total Home Remodeling Contractors check that, like Spencer Renovations, they have outstanding client surveys and feedback ratings. Then, confirm that they deliver the specific service you wish to have done. And third, confirm that they only endorse using superior technical expertise and equipment to deliver the results you expect. Rest easy knowing that Spencer Renovations as your total home, kitchen or bathroom remodeling contractor, we will, without fail exceed your expectations! The training and experience supporting our highly trusted home remodeling expert staff is very extensive. It's based on hundreds of hours of addressing client needs and actual remodeling. The process requires extensive experience and learning. Is it a pizza oven or a spigot over your cooktop that's got you excited? Whatever you want to improve your home, kitchen or bathroom, we're the home remodeling team to call. 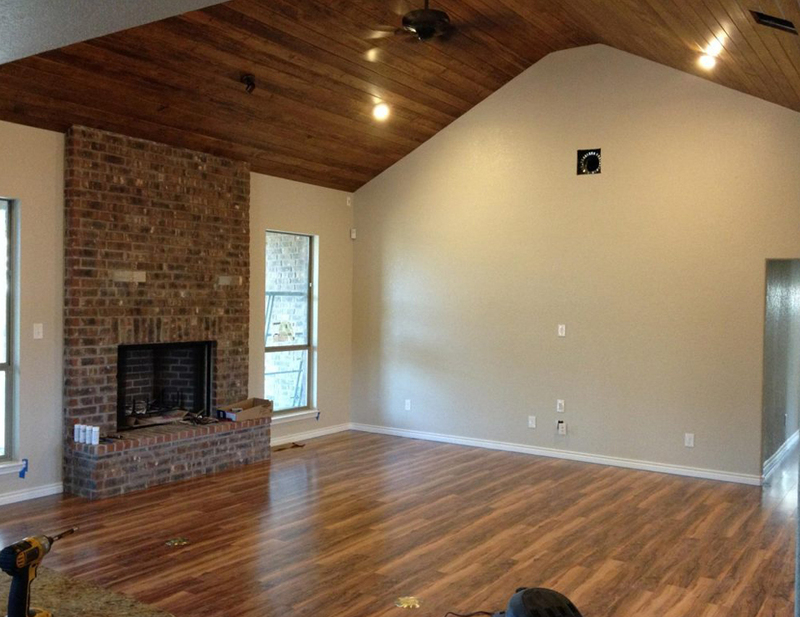 Spencer Renovations home remodeling professionals are comfortably reachable everywhere in San Antonio. We're mindful that it'll call for well skilled home remodeling contractors to handle every part of a new kitchen, bathroom or whole home renovation. It could be a simple function to design a new pantry, or something more difficult. Particularly for the replacement of old wooden flooring. An important goal that we have is to maintain our reputation as excellent home remodelers. We're known for our customer service and stunning results. Updating your bathroom should be as sound an investment for your home as updating the kitchen. They are definitely the two best investment areas for your home improvement. A bathroom is also one of the hardest working spaces in the home. If it's not functional, everybody is affected. Keep its purpose in mind. Consider it a workstation for preparing for the day ahead and a sanctuary for resting and recovering at the end of a busy day. Giving your bathroom a few personal touches is a must. But be aware it is easier to over invest in your bathroom then you may think. The first step is to choose a bathroom design that you like before starting any of the remodeling. There are endless choices in faucets, fixtures such as the bathtub and materials. As well as colour charts and storage units where you keep your toiletries, and the location of utilities such as the wiring. It can be quite daunting but once you have decided on all these elements to remodel your bathroom you have completed the first step and sometimes the hardest part. After this you should then go into hunter gatherer mode for your remodeling job. Collect all necessary tools and supplies that are relevant for the type of the design that you have chosen. One handy tip would be to invest in a cordless drill, it makes it easier and quicker to get around. Time to demolish the bathroom fixtures (the fun part). You need to remove the drywall and any fixtures you are replacing. It isn't too hard demolishing the bathroom yourself but make sure to drain the toilet, cover up the bathtub, remove insulation and cabinets. One extremely important is to rent a dumpster for the duration of the remodelling of your bathroom. It saves you doing numerous amounts of trips up to the local dump, so it saves you a lot of time and effort. Once the demolition is completed, you can start installing the new shower or tub. You need to decide on a base before fitting it in. Start to make some adjustments such as vanity mirrors or cabinets and lay down floor tiles. Add the drywall and start painting. Make sure you have enough paint to get you through the first day as you will need several coats. You can make your final touches to the bathroom once all of these elements are completed. On the lookout for a home, kitchen or bathroom remodeling contractor? 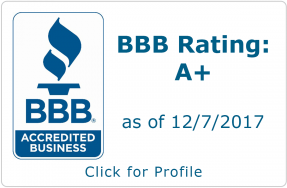 Spencer Renovations has earned the position of most trusted home remodeling service in San Antonio. In case you need new lighting, flooring or a new kitchen, we offer a complete service, right from here. A commonplace request is for replacement windows or doors. Our aptitude for home remodeling is highly respected. We employ only leading edge equipment when we remodel a kitchen or bathroom and home. 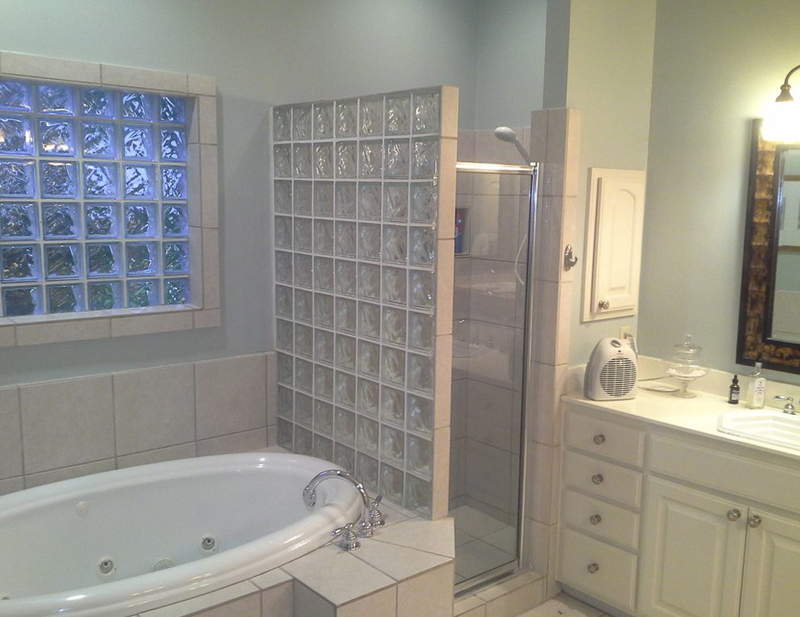 Your whole home remodel or new bathroom project, will be treated like it was in our own home. Don't worry, our experienced house remodeling experts are very adept at managing the most exacting projects. If you're searching for a home, kitchen or bathroom remodeling nearby, Spencer Renovations is ready and equipped to surpass your expectations. Which is the reason why you ought to give us a call to talk about your dreams for your home. How do you approach a kitchen remodeling job? The kitchen is the number one remodeled room in the house – it's also the one that gives you the best return on your remodeling dollar. Think of it as more bang for your buck once the remodeling is completed. Especially when it comes to changing the cabinets and the floors in the kitchen. These are the main components that make up a kitchen so you will spend some time deciding on these two before the remodeling begins. So, your kitchen is outdated and you want a change well, there are many ways to approach a remodel of your kitchen. 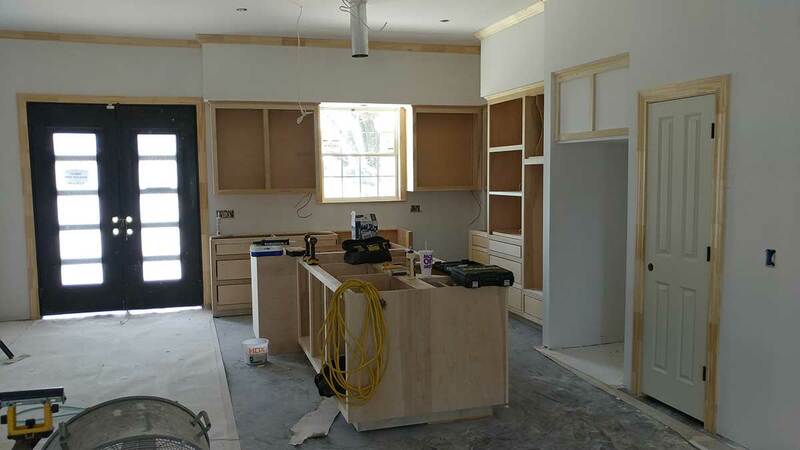 A major kitchen-remodeling job takes a lot of time. It's a good idea to begin the work when you have a long period of time available such as vacation time. For a project as large as a kitchen remodeling, it's a good idea to invest in a j roller. It is specifically designed for this job. The layout of your kitchen is an important factor when it comes to remodeling. It can take a considerable amount of time but it is worth it for a smooth remodeling job. If you have decided to enlarge the space for cooking you may have to knock down an adjacent wall or change the layout. Always speak to a qualified kitchen designer who will help you with the of planning the remodel. You should plan to change the lighting in your kitchen. You may only have one main kitchen light but if you've decided to build a kitchen island then there will need to be an additional light or a series of lights over that area in order to bring as much light to the kitchen as a whole. Everyone wants a bright kitchen full of light natural or artificial. Test for harmful substances if you plan on disturbing any existing surfaces. You can hire a professional testing company so then you know you are in the all clear to commence the remodelling. Who is going to do the work? If you plan to DIY, then take some time to research everything you need. You may have come to the end of your remodeling project and you want to spice it up a slight bit, add some chrome taps or new handles to the cabinets. If you haven't chosen the DIY route and have decided on a contractor to remodel it, why not purchase the products yourself. Without exception, a top tier total home, kitchen or bathroom remodeling contractor needs to forthrightly disclose details about their operational systems and their customer retention principles. Also, make sure that you ask about their policy on guarantees and refunds. Another important approach to choosing an extremely able bathroom, kitchen or total home remodeling contractor is to learn how they react to challenging requests. First rate technical understanding is crucial to getting a high quality outcome in any home remodeling job.. At Spencer Renovations, as a matter of policy, we offer real clarity about all systems and processes, and pertaining to anything you would require more detailed information about. Questions? 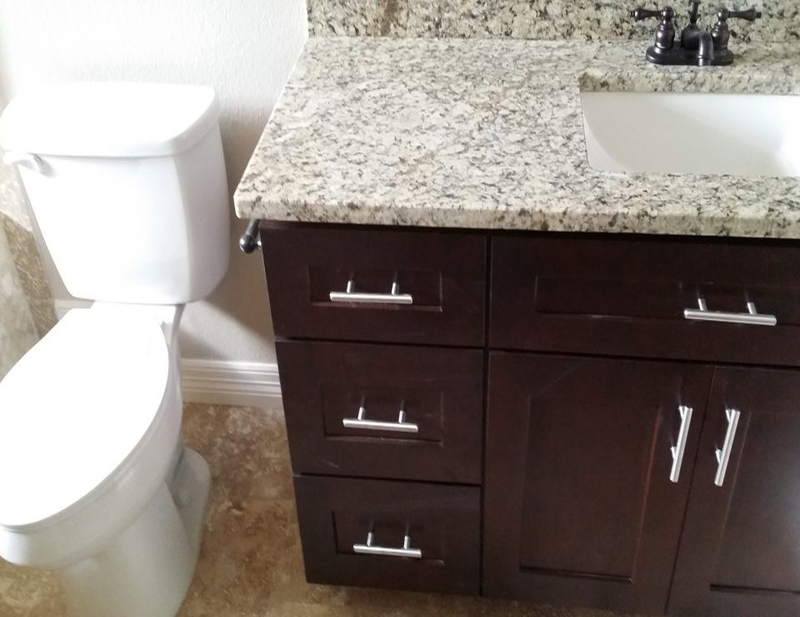 Just call us for all your total home, kitchen or bathroom remodeling projects in San Antonio. After planning and designing the remodel of your kitchen, then comes the dreaded invoice but – if you have followed how to plan a remodel of your kitchen and stay within your budget there is no reason to worry. Whether you have chosen to remodel the kitchen yourself, then you will definitely save a huge amount, if not, you have the relief knowing a professional will get the job done and execute it correctly, saving you time. Especially when it comes to changing the cabinets and the floors in the kitchen. This can set you back greatly as they make up a huge part of the kitchen, but there are ways around it to reduce the costs yet still get the remodel design you like. Setting a budget from the beginning of the project is highly important. It will also depend on whether you have decided to take on the remodeling job yourself which will save you a lot. 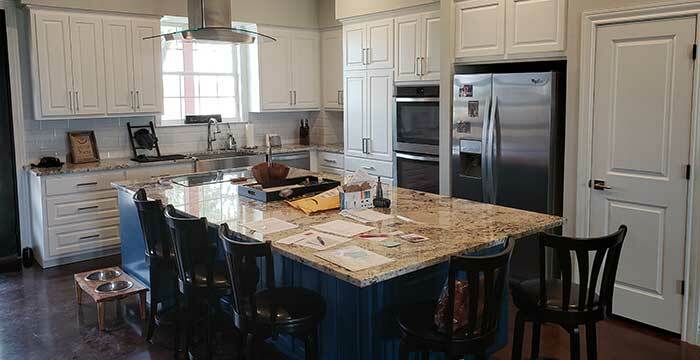 Finding the price of materials that you need to remodel your kitchen. If you are going to DIY then you must search around for the materials you need for a reasonable price. Take a trip to various hardware stores and make a record of the prices of materials you need so you can choose the ones at a lower price, the store might be having a clearance on particular materials you need for the remodeling. What tools do I need to complete this job? It obviously depends on how extensive your remodeling project will be but the main tools you need are a hammer (make sure its new), a set of flathead screwdrivers (Philips), and the next one a gratis applicator which is very helpful when you are retiling, as well, you need a tile cutter. There always tends to be hidden costs when it comes to any project so clear out any of that happening from the start. If you are hiring a designer or contractor discuss the breakdown of costs before they start the job and get a copy of it so you can have a look at it when you need to. 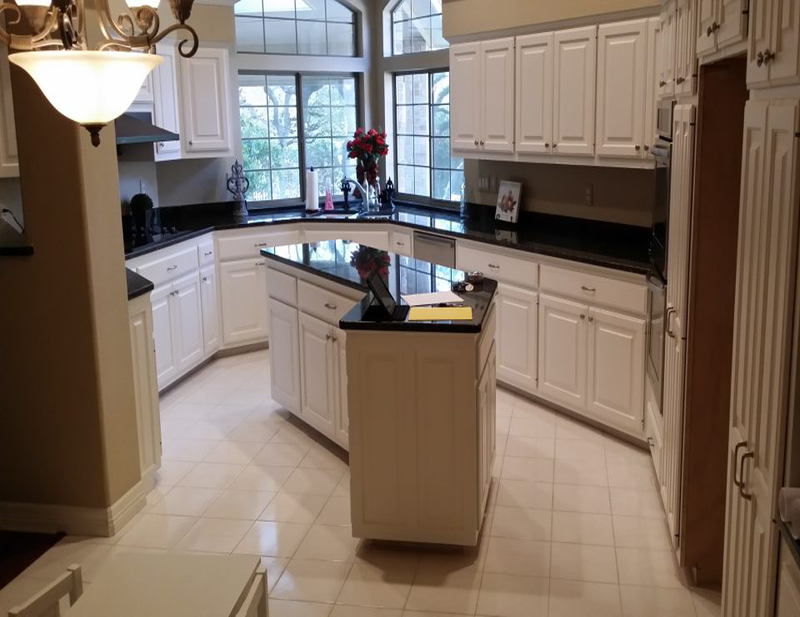 Think about the quality of the project you want, there is no point slacking on some aspects, always look around for the best, affordable price because you want to say at the end of the remodeling job that everything is updated to the highest standard, and if you ever think of moving in the future this helps having a complete and finished look to your kitchen. Consider the cost of cabinets: They can cost you a lot when it comes to remodeling your kitchen without careful planning. You can however decide to paint all your cabinets, this is recommended as long as your cabinets are not damaged or have any lost handles, they must be in good condition so that when you paint over them, they look brand new. It's quite central for what you you want to do, that you source out a highly qualified specialist expert in the type of kitchen or bathroom remodeling you're trying to source. Whether it's a basic countertop or backsplash replacement or an entire home remodel, Spencer Renovations is the perfect choice for quality and dependable service. Verify that they have very good customer reviews because reviews will tell you how well they run their business. Satisfied and happy customers are your ideal source of corroboration of what standards they maintain. Often you wouldn't fully appreciate the significance of selecting the services of home remodeling contractors serving your area until afterward - when problems are discovered with your cabinet and floor installation. Don't be taken in by low grade home remodeling companies If you choose to do that, your time, money and your dreams can be threatened. And that's the reason we'd love to hear from you about your dreams project! What are the steps to remodeling a home? It's true what they say that home is where the heart is. Every bit of work you put into remodeling your home makes it all the more worthwhile when you get to kick back and relax after it is all completed. You feel happier and healthier knowing your home is up to standard and you are prepared for any weather conditions that may come your way. You have put your hard-earned cash into it. Take a lot of time and consideration with the design of the house. There are so many elements that are essential to a home – heating, plumbing, and the original state of the house. Without careful though the remodeling process can be prolonged longer than it should. Create a smart plan. You may want to save money by doing it yourself, it may seem like the smartest plan even if it may take longer to complete. However, it's just as smart to employ a professional you can remodel some of the work if not all of it and you have peace of mind that the work will be completed without any hassle or complications. You never know what trouble you may fall into doing it yourself which could in turn cost you more money if you make too many mistakes along the way. Do some research on home remodeling. It can be very useful to tune into some home renovation programmes on the tv and get some ideas from them, as well as going online and searching the web. Consider which part of the house you would like to begin remodeling first. It may suit you to have the downstairs remodeled first as this can generally be the hardest part. You may only want to remodel certain features in your home so decide what you would like to start with. After employing the professionals, discuss their working hours moving forward. It may be easier for you to have them work early morning onwards for a full week in order to make some good ground work with the remodeling. Demolition time. Get rid of everything and anything valuable before you start remodeling. That way the demolishing can begin swiftly and without delay. After comes the heavy, noisy work. Transporting all the materials to your home and carrying them inside. A lot of manpower is required for this. Spencer Renovations is dedicated to offering second to none customer service and to outpace all your hopes for superior results. Opt from a significant range of services such as replacing your baseboards and casings or even installing a new kitchen or bathroom with ceramic floors. Whether you need new cabinets, a larger bathroom or crown molding or even a few more dreams than that, it all depends on what you'd like. A fulsome catalog of options are listed here on the site. In case you only need a very straightforward flooring install or something more demanding. We're there when you need us. At Spencer Renovations, We have the technical systems to competently deliver the top notch outcome you'll absolutely love. If you're trying to get the very best quality of care and service, then Spencer Renovations is your number one remodeler. Have any questions? Call now. We're local in San Antonio. You could have made the decision that it is time for new kitchen cupboards and flooring. Do you want to be the one to demolish the old and install the new? you may already know that the TV shows make it look too good, so simple and easy the facts are that all facets of remodeling work on a kitchen or bathroom calls for very special tools and skills that only come with experience. Kitchen and bathroom remodeling contractors are there to take the burden off of you. They have all the tools, they have years and years of experience, plus they're familiar with the latest trends and know where to get them. You also need to take into account that even though you might be able to do it for a little less it's fairly certain that you couldn't do it as fast and probably unlikely that your work would be that much better. We are the company to rely on to get it done right. It's essential that your kitchen looks as great as it performs, hiring the most reputable and experienced contractor will make the most difference to the end result. That's why you should give us a call today! Is it cheaper to remodel or build a new home? The recommended way to find out if the cost of remodeling your home is cheaper than building a new home is to have a contractor come and inspect your home. If they decide to give you an estimate over the phone then choose another company as they can't possibly decide a price without observing the home. Generally, to remodel a home will work out better financially as you can make small changes as you go rather than demolishing a room and installing the new appliances which will cost you a fortune. Just remember, the best renovations are not the ones that enable a home to be sold in the future for a high price, they are to make you and your family feel like you have created a home. So, take the time to really think and input a design you really like and want to see everyday when you wake up. First of all, how many years old is your home? Depending on how old the structure of the house is there is a good chance you can remodel it without having to move and build a new house. Do you like the neighborhood that you live in? If you live in a good area with schools, good restaurants, grocery stores etc close by, then is there any point in building a new home elsewhere. Especially if you plan on living there for many years. 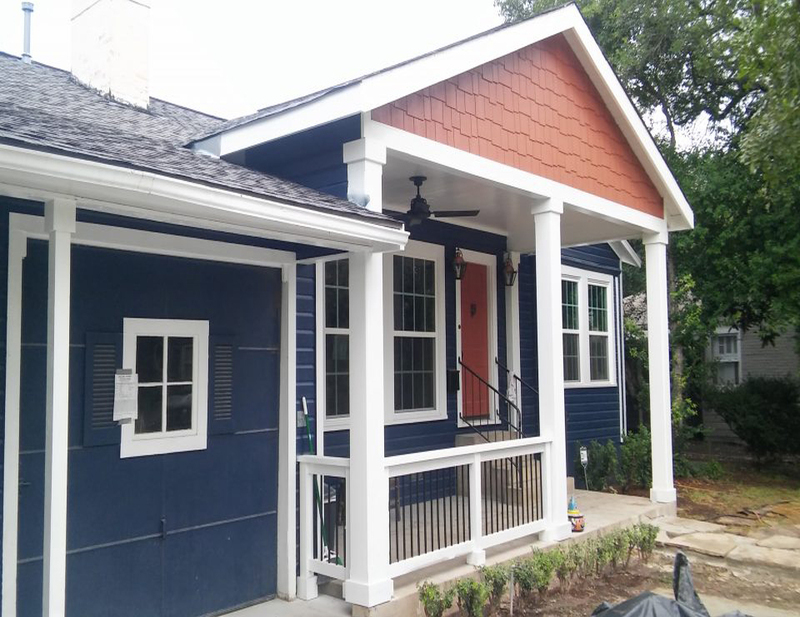 You are better off remodeling your home and once it is upgraded then you have the whole package – a brand new home located in a great neighborhood. In many towns and cities that are growing rapidly, there is a high demand for building so it is much easier and less expensive to renovate your current home. Remodeling can be quite stressful but it is a much simpler option than building a new home for your family. Are you planning to remodel your whole house? Everyone would like to design and remodel their whole house but why not start room by room, it will be much cheaper and it saves you moving. Have you design plans in mind? You may be an architect or know one that you could hire to build you your new home then it would of course work out to be the better option. However, it can work out more stressful and end up costing a lot in the long run. If you have design plans then why not use them to remodel your home. Begin with one room of your design plan, if you may be pleasantly surprised to find out after remodeling the first room that it wasn't as expensive as you imagined. As Spencer Renovations, we have been pleased to provide skilled expertise whole home, kitchen and bathroom remodeling teams for all your home remodeling needs. Our services can include anything to do with replacement doors, windows, baseboard, casings, cabinetry, countertops and flooring. Of course, it includes total home, kitchen or bathroom remodeling. We employ only top quality engineering techniques and we'll never take chances by employing sub-optimal construction products. 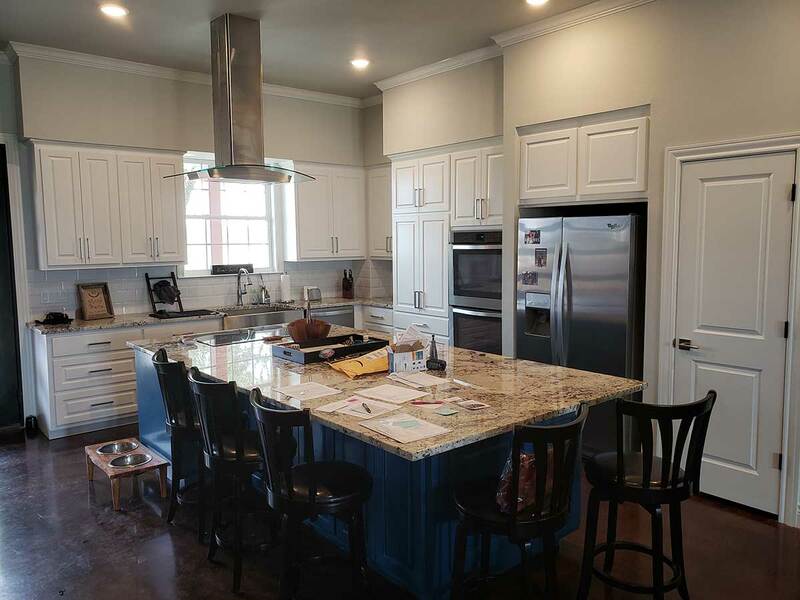 If looking for a home remodeler in San Antonio to get a remodeling estimate for what you have in mind, then give us a call, we'd be happy to hear your plans! We're also highly recommended for our service, experience and skill. Spencer Renovations has always been dedicated to second to none full home, kitchen and bathroom remodeling, as well as recommending cabinet colors and styles, and also suggesting window sizes and shapes. If you're looking to for the best choice in a home remodeling service, call us today! Home renovation ideas – Ways to save on remodeling your home! Before remodeling your home, consider these following points to help you save on the renovations and maximise your budget. So, which option is better? Hiring a professional to do your remodeling, or trying to DIY with little or no help. Ultimately the decision is up to you, if you feel capable of remodeling a room in your house then go ahead and take on the challenge and save a good amount in the process. Or simply just hire a contractor, give them your ideas, agree on a price and then sit back and let them do the remodeling. A simple change to your home doesn't need to cost a fortune. Say for example you're only changing your downstairs carpets to wooden floors. First, go online or to a store and choose the wooden flooring you would like to go with the new design of your home. Once you have chosen it you can start removing the carpet in one room. Make sure you have the wood after this point, so you are ready to fit it in immediately. So there you go, it doesn't have to be a major job and there is no need to hire someone as you are able to do the work yourself and save in the process. Order the materials yourself. Again, one less thing to be added to your bill at the end of the remodeling job. If you take the time to research and call around to different stores you will surely get a good deal. Now, say you have moved onto remodeling the kitchen. You have removed the oven successfully yourself however the next part is installing the new oven. Do not complete this job if you are not an electrician. If something goes wrong during installation then you aren't covered, but an electrician is certified and licensed. Just don't take the risk with anything that is dangerous just to save that extra nickel, leave it to the experts. You can always ask for a lower rate if you're able to remove the old oven so you save that way. The same goes for anything you are changing to the boiler in your home, or the heating and plumbing system. You may think you can save a lot making a few changes but – it is safer for a professional to carry out this job. You can always purchase a boiler elsewhere and have it delivered which may help reduce the costs. You can however carry out the demolition yourself. Start room by room, wear protective gear, use the correct tools and make sure you have a dumpster outside your home to make the operation quick and smooth. If you happen to visit our beautiful city at some point, below are my recommendations for places to visit.